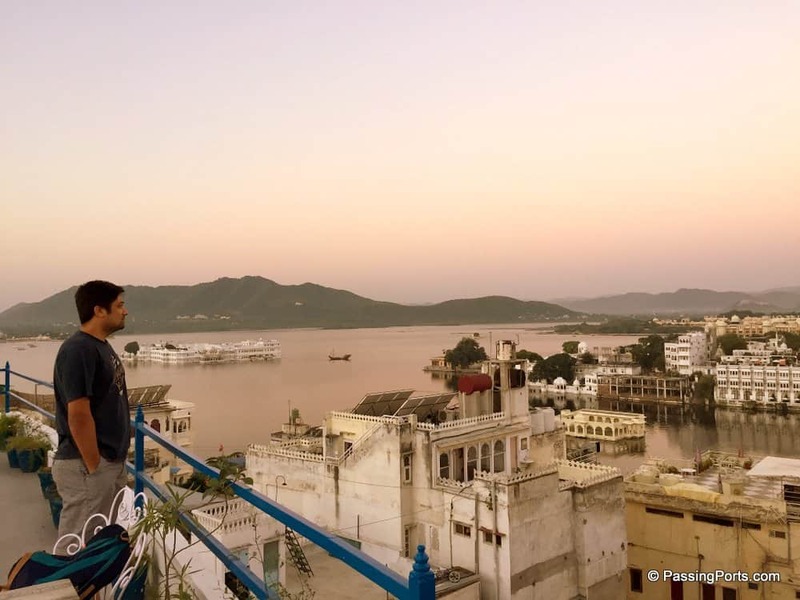 Anyone will throw this statement at you when you say two days in Udaipur – “Is that all? I am sure two days is just not enough for all the places to visit in Udaipur”. I’ll tell you what, it has never been enough for any destination with any number of days we have had in our hands. Be it one day to one week or more. Make the best in whatever little time you have is what I keep telling myself. These memories live longer than anything else. 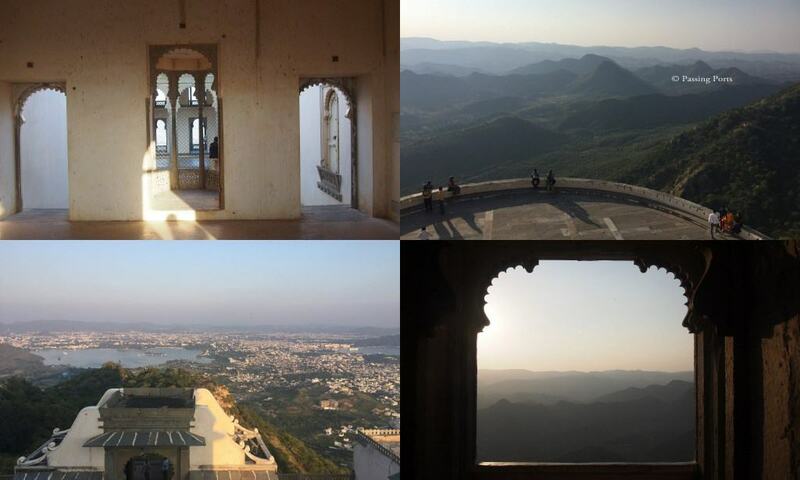 I’m happy that we at least got to visit Udaipur (and be enchanted by it!) than not be there at all, especially due to the infamous “I don’t have enough time” excuse! 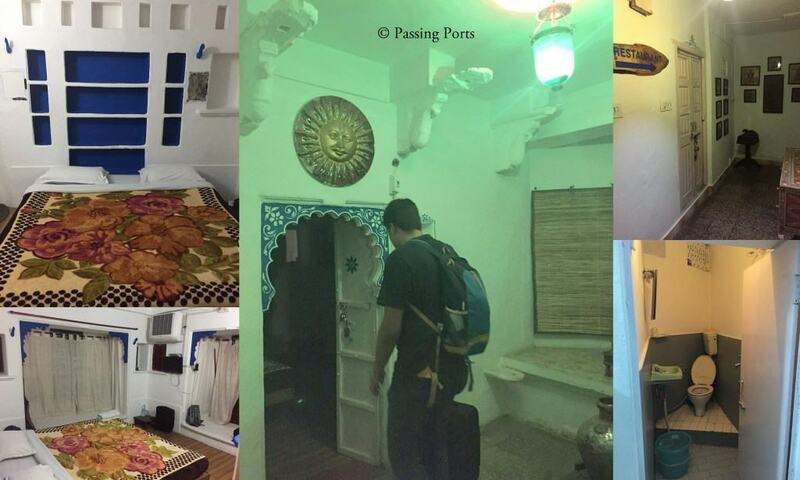 We had a quick getaway opportunity to visit Udaipur as the flight tickets were cheap. Imagine return tickets for two from Chennai for approximately ₹14,000($200) on Jet Airways. Did not blink an eye and just booked it right away to pack those backpacks and leave. We had two days in the city of lakes and here are the places we visited in Udaipur, given the time available. Did you know? 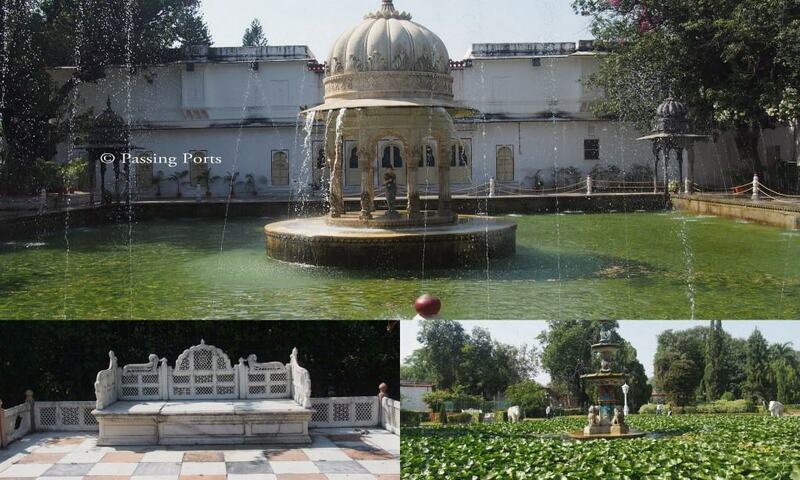 Udaipur was earlier known as the ‘Mewar Kingdom’. We stayed at a haveli called Greco House, which is right where the action is. The Greco House offers a brilliant view from the terrace, and the rooms are pretty good for the price. They serve good food, and liquor as well. Visit the Jagannath Temple, and don’t miss out on one of the best carvings on the exterior of a temple. 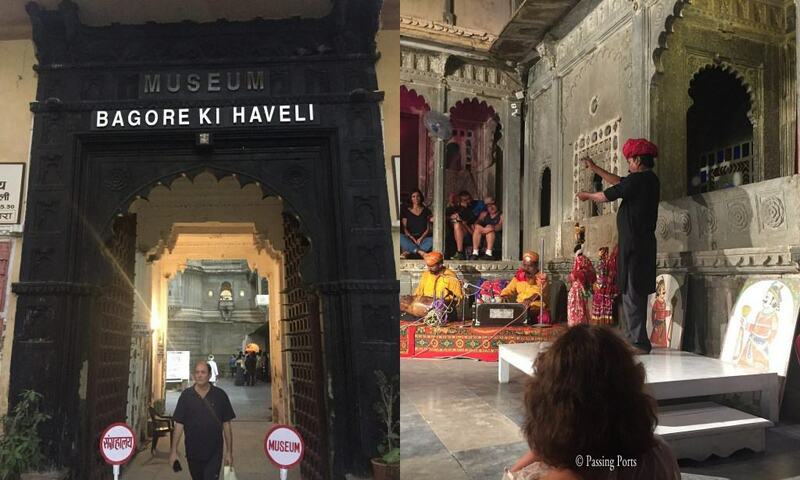 City Palace tour with a guide helps you enjoy and appreciate what the kings of those days went through. The Monsoon Palace offers amazing landscapes, and in my opinion, the best place to capture the sunset. 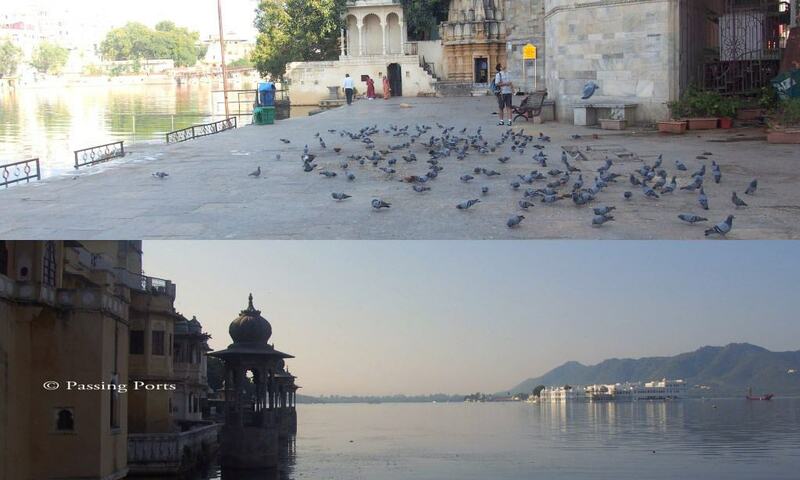 Gangaur Ghat – one of the most peaceful places, especially early in the morning. Bagore Ki Haveli. Head there in the evening to witness the Darohar Dance Show. It goes on for about 2 hours and we thoroughly enjoyed it. Fateh Sagar Lake – sip that cold coffee with chocolate and stare at this beauty. Can do boating here as well. Saheliyon Ki Bari – The queens and princesses of those days had their own private park where they could go with their friends and assistants and have fun. So cool, isn’t it? Moti Magri – close to Fateh Sagar Lake. 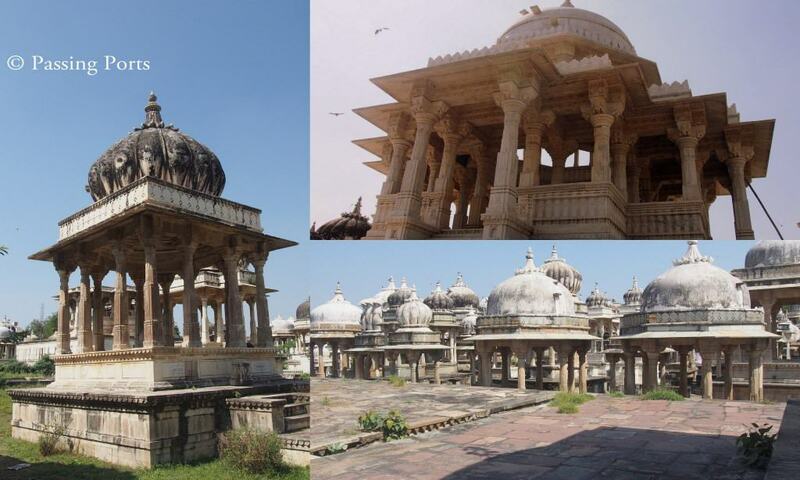 Ahar Museum and Mausoleum – this is where most of the kings and queens of the Mewar dynasty have been buried. Where do I start on this one? I bought a lot of small handmade artifacts made out of stone from Udaipur. You can find them outside the City Palace, Jagannath Temple side. You can also get good deals on quality leather bags, purses, wallets and even leather backed books from here. I also bought mojri (handmade shoes) and some lamps from Shilpgram. The Clock Tower, Chetak Circle and Hathi Pole are other popular places for exploring items like handicrafts, Rajasthani clothes, etc. Sadakat Hussain Rehmani, the gentleman in the pic above, is a mojri maker who has entered the Guinness Book of World Records for making the world’s smallest mojri, at 0.4 inches. So cool isn’t it? Uber and Ola are available in plenty (use Uber promo code UBERNH and Ola referral code R5G7RV for free rides) in Udaipur. Many auto-wallahs can be seen plying for short distances. The older parts of Udaipur consists of rather narrow streets, so you can either walk or take autos there (no, taxis can’t get in). Also, taxis aren’t allowed in Udaipur, beyond a point. You can also rent cycles, two-wheelers, etc. to explore this beautiful city of Rajasthan. One thing that we chose not to do is go boating in Lake Pichola – just didn’t feel like it! Hopefully, some other time! Please do let me know if there is something that we have missed within Udaipur which will help many others including us 🙂 Until the, travel safe and travel more! Find this post useful? Share it with your friends!